#1 Bathroom Vanities Tampa Bay – Must See! 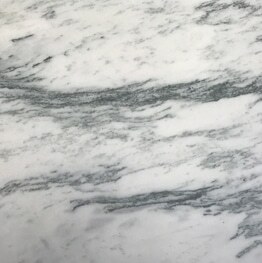 If you’re looking for kitchen countertops, bathroom vanities, fireplace surrounds, or any custom marble or granite services we are here to help make your dream a reality. Visit our showroom in Tampa Bay or contact us today for immediate assistance. Keep reading for more information about bathroom vanities Tampa Bay. 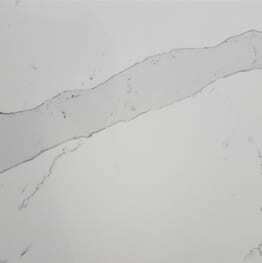 Bathroom Vanities Tampa Bay – Marble, Granite, Quartz and More! Each material will have certain traits that are specific to that material, such as the color, patterns, styles, resistance to stains and durability. The material you choose for your bathroom vanity in the Tampa Bay area should depend on your needs and preferences. 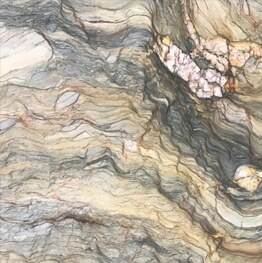 Your taste – Purchasing a stone countertop gives you the freedom to add your own personal taste and style to your room. Keep that in mind when you decide which material to choose. Some are limited by the patterns, colors, and edging profiles. 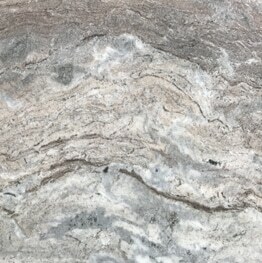 If you first determine which styles you like best, then when you talk to the Tampa Bay bathroom vanity experts at Tampa Bay Marble & Granite, it will be easier to get the right mix of everything.